With musicians overwhelmingly disenchanted by the recent inauguration of Donald J. Trump, there has been no shortage of protest songs: acts like The National and Sleater-Kinney have performed in support of Planned Parenthood; Gorillaz’s comeback “Hallelujah Money” is a not-so-subtle political statement; and Angel Olsen recently kicked off the 100 Days, 100 Songs series of anti-Trump music. 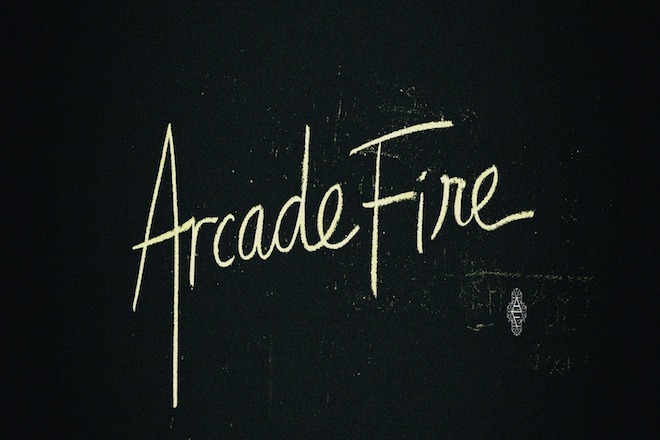 Arcade Fire has joined the movement with their first song since Reflektor. The populist “I Give You Power,” featuring the iconic gospel singer Mavis Staples, is a throbbing reminder of where the true power lies in a democracy: “I give you power / But I’ve gotta be free.” All proceeds of the track go to benefit the American Civil Liberties Union. Watch below.